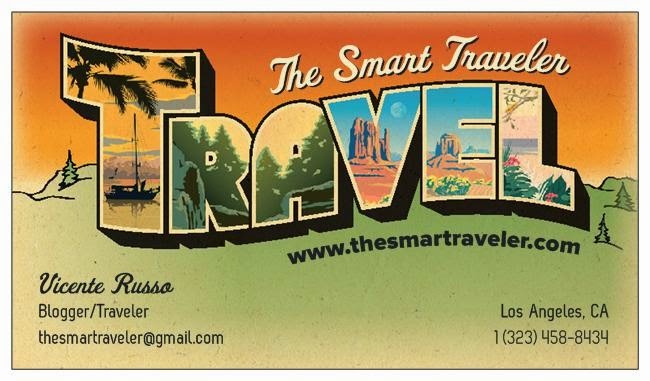 The Smart Traveler: Find your travel coupons! You know when you are doing an airline, hotel or car reservation and you see something like: Optional Rate Information - COUPON CODE? Well, they are telling you that somewhere in the vast cyber world there are deals for your reservation and if you find them you can get the promotion, but they will never tell you where they are and how to get them, it's up to you! 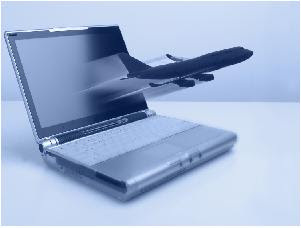 Until now, because The Smart Traveler is about to guide you through travel coupons on line. Come with me! I was making a reservation at The Luxor hotel in Las Vegas and I saw the Coupon Code window during the reservation. So I went to retailmenot.com and on the search window I wrote Luxor Las Vegas, they showed me the coupons available for that hotel and what they offered. What did I get? The lowest rate available (US$65) and a US$25 voucher for dinning at any restaurant at the hotel. Why not? The same happened while renting a car. with Advantage, I found a 5% off coupon, applied the code to the reservation and got the discounted rate. Again, why not? The same apply for airlines, Southwest has coupons online that will give you discounted hotels stay if you fly with them. So next time you plan a trip on line don't forget to check the coupons. And let me know if you find some great deal out there! Those sites have great coupons for all kinds of stuff you buy online... BestBuy, Target, occasionally Pottery Barn, etc. CouponChief.com also has some great travel coupon codes.